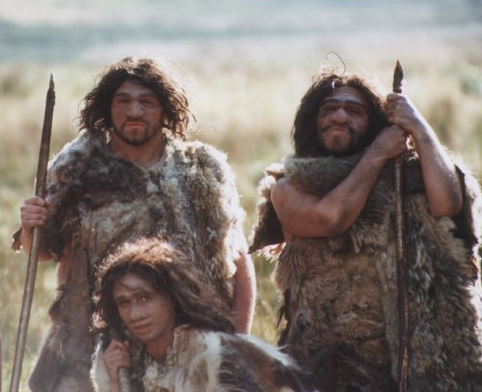 Clothing, like all adaptations, arose from a struggle by our ancestors. As early humans traveled northward toward colder climates, they found that their hairless skin was not adapted for the harsher environments. The first northern explorers probably found use of pelts and skins from indigenous animals to keep themselves warm, but pelts weren’t the only type of clothing. A steady source of food meant that jobs could be created to harvest plant material to be woven into fabrics for different types of clothing. The geographical location of human settlements factored into the material worn by the residents but it usually served some purpose. In desert regions, cloth was made into flowing robes to block the sun but allow a breeze to pass through. Settlements in the mountains mad e use of furs and thick hides for warmth. 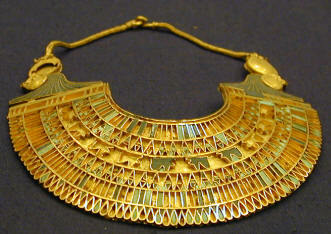 Other garments were created for the purpose of holding things or for armor, depending on the needs of the people. Resources are limited, meaning the ones that are rarer for a society to find are inherently more valuable and cost more money to purchase. As society advanced and class systems became more apparent, our ancestors used rare resources as a means of flaunting their higher class status. In many cultures, the most powerful people wore silk or gold to prove they had enough money to afford it as well as food and shelter. The poorer classes tended to wear cheaper clothes that were designed for function over style. Throughout history, styles have been created and some cultures have maintained the tradition. For example, a high class person most likely doesn’t have to work the fields so their skin does not tan. Pale skin is seen as an attractive trait because it signifies upper class status. 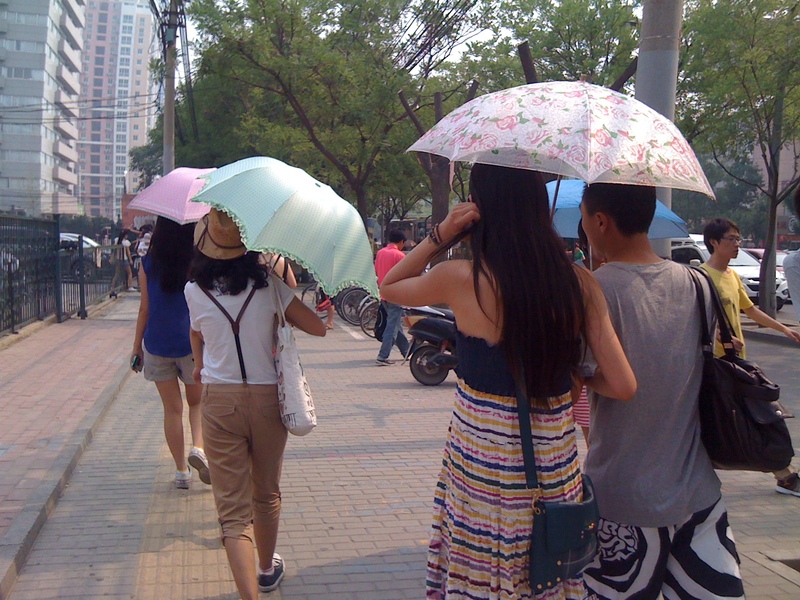 Today in China, among other cultures, women carry umbrellas and wear excess clothing to ensure their skin is always shaded. Similarly, a trend of adding heels to shoes arose due to the association that tall meant powerful. Today, the heels have disappeared from most shoes intended for males but has become extreme for women to highlight the muscle tone of their legs. Two bizarre, and possibly uncomfortable, trends have lasted through generations as the popular style. With the rise of industrialization and consumerism, companies could now sell to wider markets than ever before and their styles could be seen by a much larger audience. Rich clothing brands, while they didn’t necessarily look different from cheaper brands, kept their high status using prices only the rich could afford. Eventually, the actual quality of the clothes matters significantly less than the name or label that is printed onto the clothes. 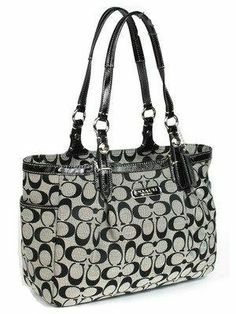 For example, many high-end purses print their company logo all over as a way for the customers to show off their wealth. Two identical items could cost vastly different amounts if one simply has the symbol of a famous designer on it. We so often try to conform to what we believe is cool, but it’s important to realize that fashion, like many other aspects of society, is made up by people. Designers are people like you and have opinions like you do. They may have spent years surrounded by examples of fashion and learned specifics about the market but they are still a single individual. Today, high-end fashion companies control a huge amount of wealth simply because they have convinced their audience to keep buying their expensive products. Remember that what you look like and what you wear have absolutely nothing to do with who you are. Do not ever let others tell you how you should look. Wear whatever you want, if anything at all; just remember to judge others based on their intentions, not their appearance.